The award-winning inside story. 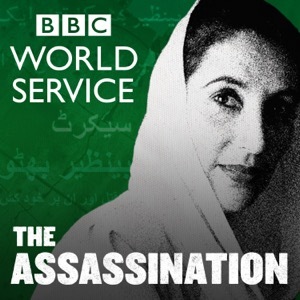 An investigation into the death of Pakistan’s former Prime Minister Benazir Bhutto. Includes interviews with those accused of her murder.